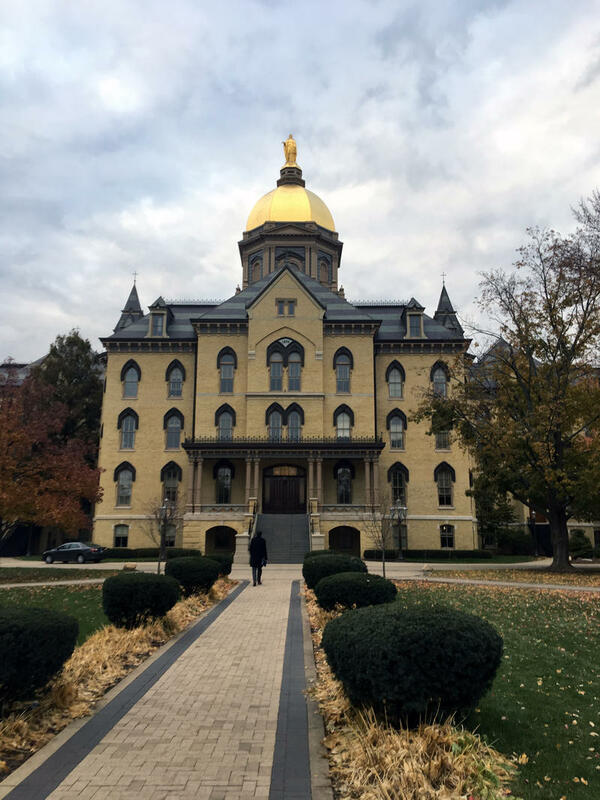 The University of Notre Dame announced two task forces Tuesday that will address the Catholic Church’s Abuse crisis. One task force will be on campus engagement, to facilitate dialogue and gather suggestions and comment on the crisis from students and faculty. The other is meant to rally the university’s community of researchers to address the history of the crisis and steps that may be helpful moving forward.